Without an early warning system, fleet operators can only react after the fact to the 1 death, 10 injuries and 30 accidents which inevitably result from every six hundred unsafe acts that occur on our nation's highways. By encouraging motorists to participate in our 1-800 monitoring program, FleetSafe is able to provide Incident Reports and Management Summaries that empower our client base with information about the near misses you would otherwise be unaware of. 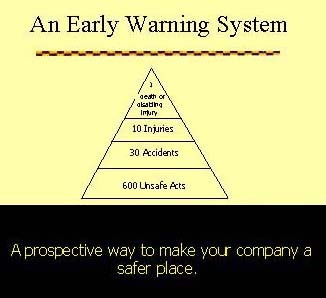 Fleetsafe, 2025 Monroe Drive NE, Atlanta, GA 30324. Tel: 800-800-8096; Fax: 404-264-9829.